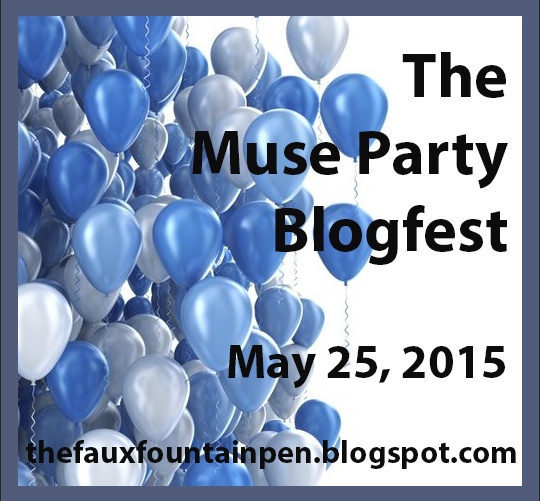 Muse Party Blogfest, and A Change of Mind book launch! Nick Wilford has a book coming out today! Would you change something about your personality if you had the chance? Reuben Timsbury is ready to say yes to that question, but what is the cost? 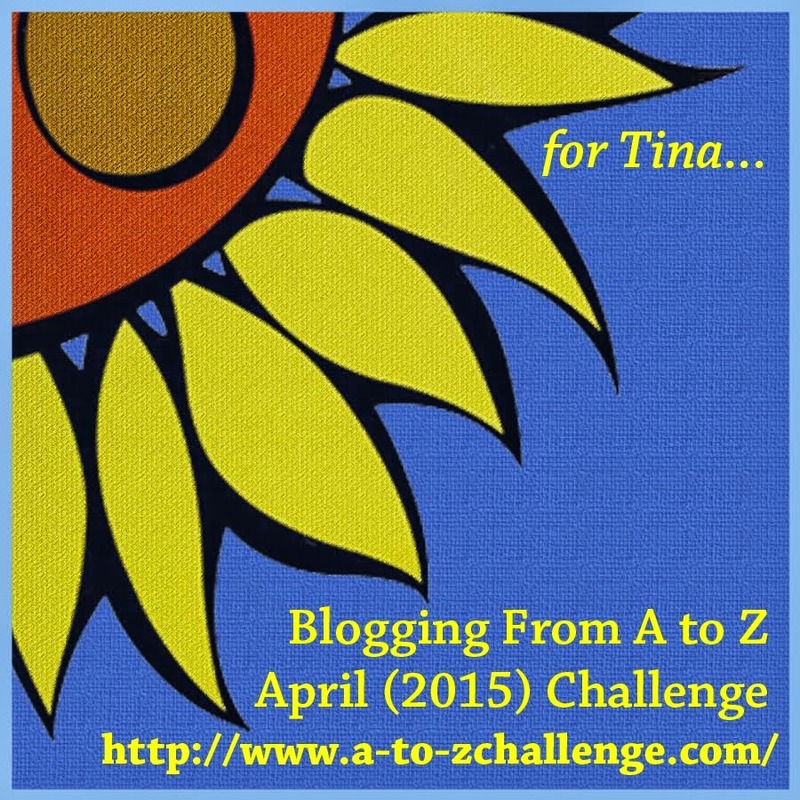 Read A Change of Mind and Other Stories to find out. 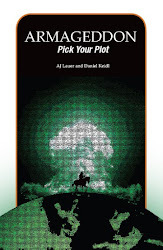 This collection of dark, speculative fiction contains a novella and five accompanying stories. The pieces include four previously published in Writer’s Muse magazine. It's available today, at an introductory price of only $0.99. I'll be getting my copy soon - will you? 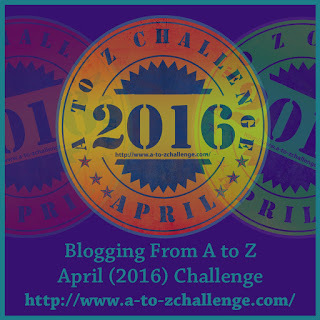 1. Who is your muse (or character)? Tell us a little bit about him/her and why you brought them. I don't really have a muse, so I brought a character from one of my works in progress: Ringer. He is a small business owner whose life has been taken over by searching for people who have mysteriously gone missing from his antique phone shop, so he doesn't get out much. And he needs some stress relief, so I thought a party might be a good distraction! 3. It's a potluck! Did you bring something yummy? Of course! I brought some gluten-free hazelnut bread, and Ringer brought meat for burgers. He's... not much of a cook, but always has burger meat on hand to feed his pet raven. 4. Open bar! What are you both drinking (booze or otherwise)? Ringer'll have a G&T and I'd like a dark & stormy, please! We like ampersands. 6. What song(s) will you and your muse sing for karaoke? For karaoke I'm a fan of anything from Rent. Female country singers are good too. Anti-war ballads from the 70s are more Ringer's style. Maybe some Fortunate Son as performed by CCR, or Give Peace a Chance by John Lennon? 8. Which one of you is more likely to end up dancing on a table top? Definitely me. Preferably sans high heels.